Confirm git and python are installed. git 2.2.1+ recommended. python 2.7+ recommended. Yes, you want to put depot_tools ahead of everything else, otherwise gcl will refer to the GNU Common Lisp compiler. You may want to add this to your .bashrc file or your shell’s equivalent so that you don’t need to reset your $PATH manually each time you open a new shell. Chromium is mostly designed to be run using the native Windows tools and the Msys (Git for Windows) toolchain. Cygwin is not recommended, and likely things will fail in cryptic ways. Download depot_tools.zip and decompress it. Do not use drag-n-drop or copy-n-paste extract from Explorer, this will not extract the hidden ".git" folder which is necessary for depot_tools to autoupdate itself. You can use "Extract all…" from the context menu though. Do not extract to a path containing spaces. If you do, gclient will produce the error "update_depot_tools.bat was not expected at this time" or similar. Run gclient from the cmd shell. 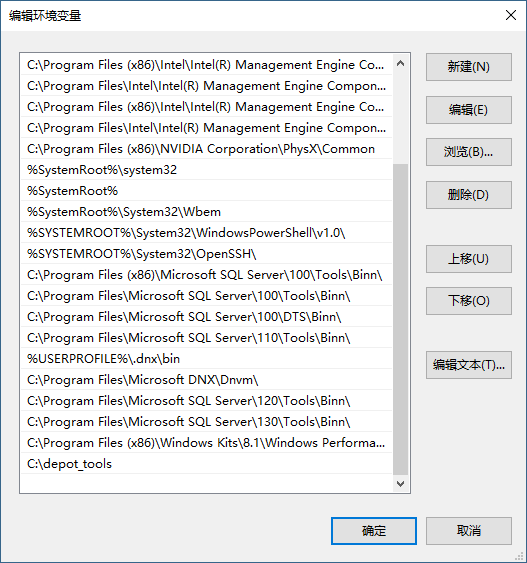 The first time it is run, it will install its own copy of various tools. If you run gclient from a non-cmd shell, it may appear to run properly, but python, and other tools may not get installed correctly (while it should work fine from a msys bash shell, you may still trip over bugs from time to time). If you see strange errors with the file system on the first run of gclient, you may want to disable Windows Indexing. 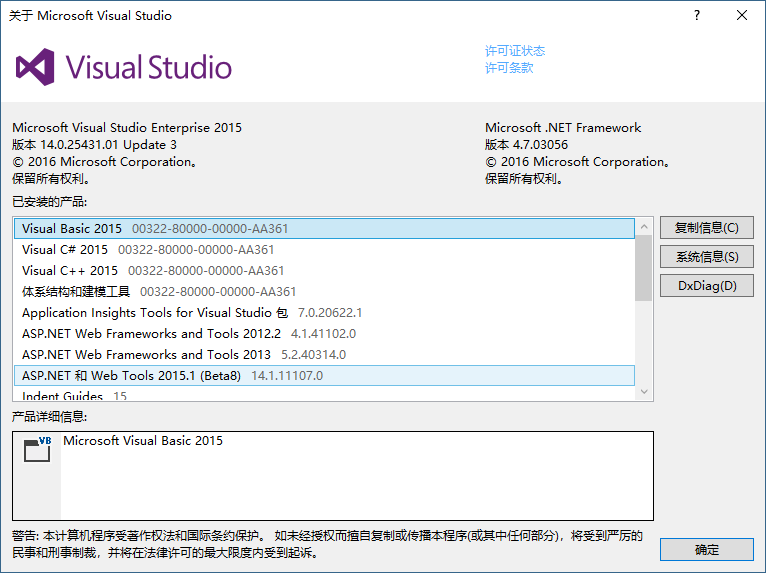 If you see errors like "The system cannot execute the specified program", try installing "Microsoft Visual C++ 2008 Redistributable Package". If it complains that it can’t find python, make sure you don’t already have a .gclient file in the same directory. src/webrtc 才是实在源码所在. 源码目录推测在 8G 左右大小. 区分为 linux 平台, android 平台, ios 平台. android 版本只匡助在 linux 编译, 不能在 mac 环境中编译.